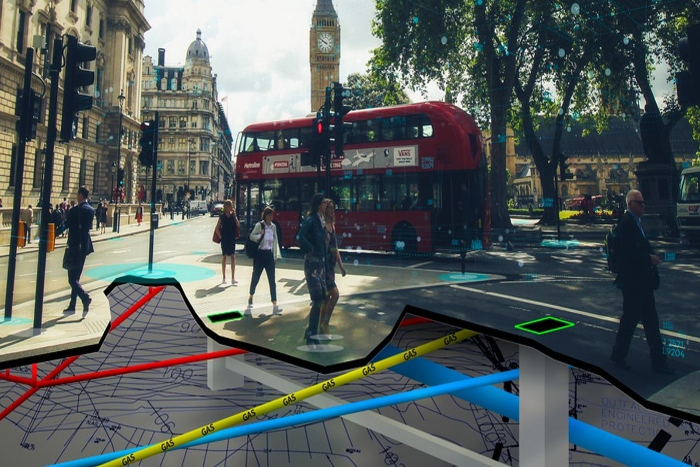 A new agreement between the UK’s national mapping agency Ordnance Survey (OS) and Intel’s vision technology company Mobileye is set to deliver high-precision road network location data that should help accelerate the roll-out of automated driving and other digital technologies. 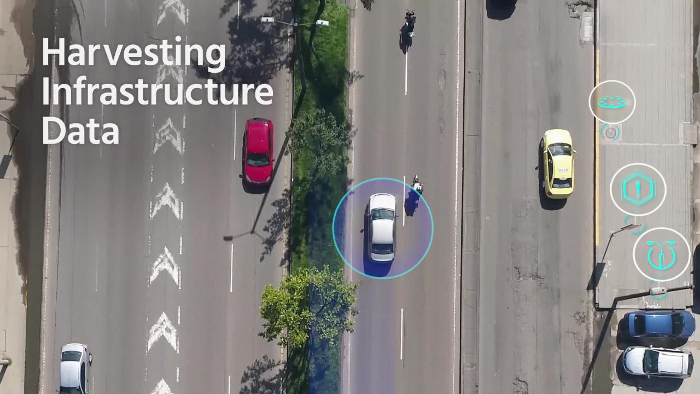 Ordnance Survey’s geospatial and technology expertise will be paired with Mobileye’s automotive camera-based mapping capabilities to offer a new, highly accurate location information service to customers from many markets, including the energy and infrastructure sector. The new data will also support the successful roll-out of technologies for new market segments, including 5G cellular communications, the Internet of Things (IoT), intelligent mobility services, and connected autonomous vehicles (CAVs). Unveiled at this week’s Consumer Electronics Show (CES 2019) in Las Vegas, Nevada, the new formal partnership follows a successful year of pilot projects in 2018 where OS worked with data collected by Mobileye and successfully integrated it into the geospatial database for the UK. In addition, a number of OS survey vehicles have been fitted with the Mobileye 8 Connect system to collect data on the country’s road network. The pilots are delivering a new level of roadside data which will benefit customers across many sectors, including utilities, infrastructure and telecommunications. The windshield-mounted 8 Connect aftermarket collision avoidance system uses a single camera sensor powered by Mobileye’s EyeQ4 processing system to collect dynamic data that is then transferred to the cloud. Using the Mobileye technology, vehicles will gather large volumes of location data on road networks and roadside infrastructure. 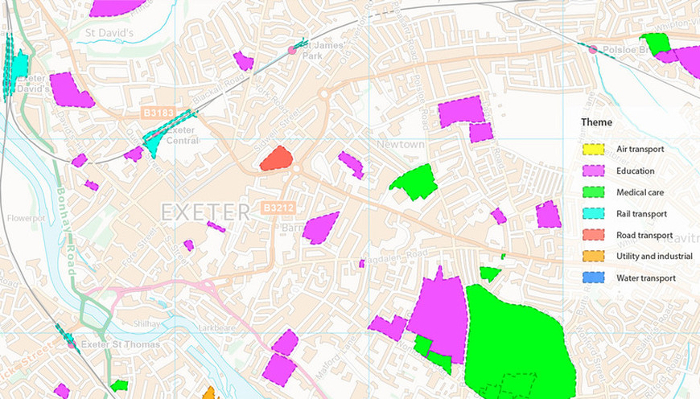 The collected data, which includes lampposts, signage, manhole covers, and road markings, is then cross-referenced with existing geospatial data sets, such as the OS MasterMap, to help develop accurate maps of UK roads and surrounding infrastructure with amazing detail and precision. Utility companies are set to benefit from the data, enabling them to maintain the precise location of their assets on the ground, such as network boxes and other infrastructure. By enabling a stronger view into overground and underground assets, companies can more efficiently plan and manage maintenance needs, service upgrades or other necessary work, helping to reduce roadworks and traffic disruption.